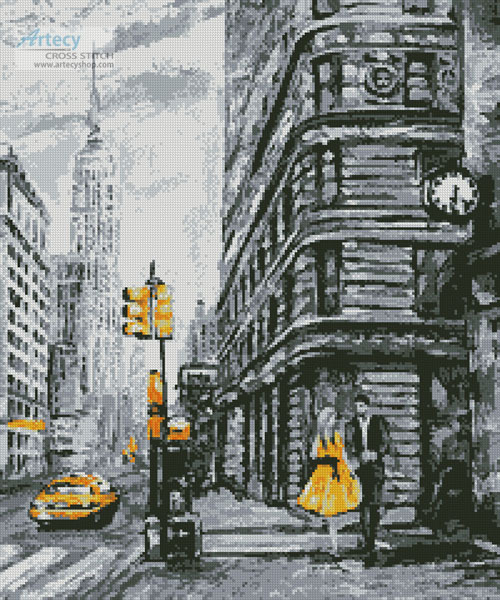 New York Abstract (Crop) - Cross Stitch Chart New York Abstract (Crop) Cross Stitch Pattern to print online. [newyorkabstractcropArtecy.pdf] - $6.36 US : Artecy Cross Stitch Shop, Quality Cross Stitch Patterns to print online. This counted cross stitch pattern of a New York Abstract Design was created from beautiful Artwork by Lisima.